For information about the NHS Health Check, diabetes and achieving a healthy weight as well as a range of One You apps and resources. 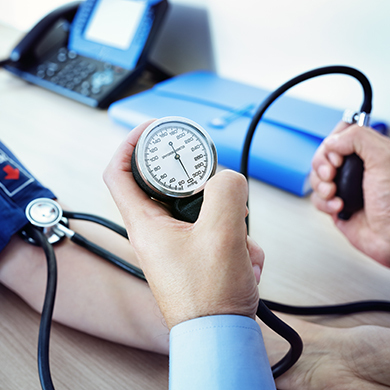 Everyone between 40 and 74 (unless diagnosed with certain conditions) will be invited to a free NHS Health Check every five years. Find out what it involves and why you should have one. 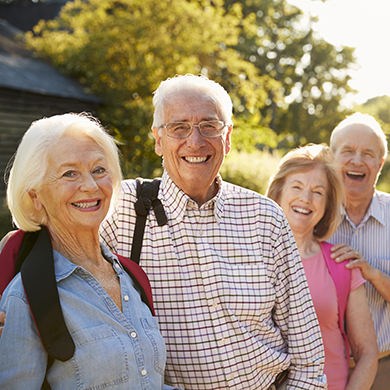 It’s never too late to make a difference – take the How are You quiz and find out you are doing and get personalised health information to support you to make healthy changes. Is your heart age older than your real age? 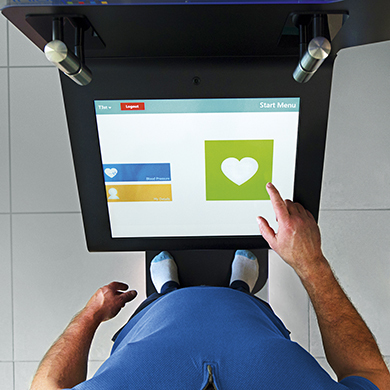 Take the One You Heart Age test then scroll down for personalised advice. 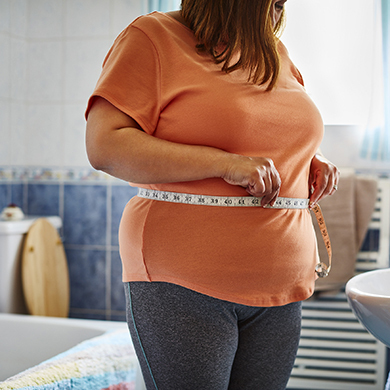 Advice on achieving and maintaining a healthy weight, information on Body Mass index and tools to help you manage your weight. 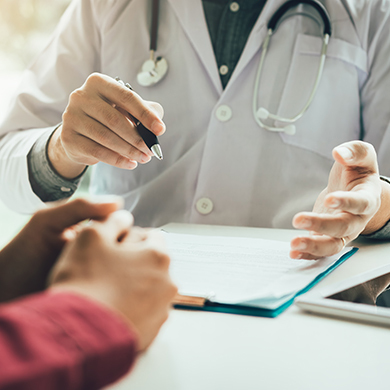 Around three in five cases of Type 2 diabetes can be prevented or delayed by maintaining a healthy weight, eating well and being active. 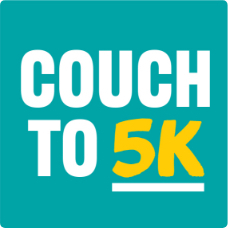 Couch to 5K is designed to get you off the couch and running 5km in just nine weeks. 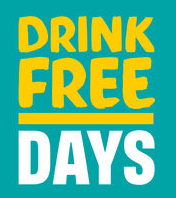 Drink Free Days is for people who like a drink but want some support in tracking and cutting down on the booze.